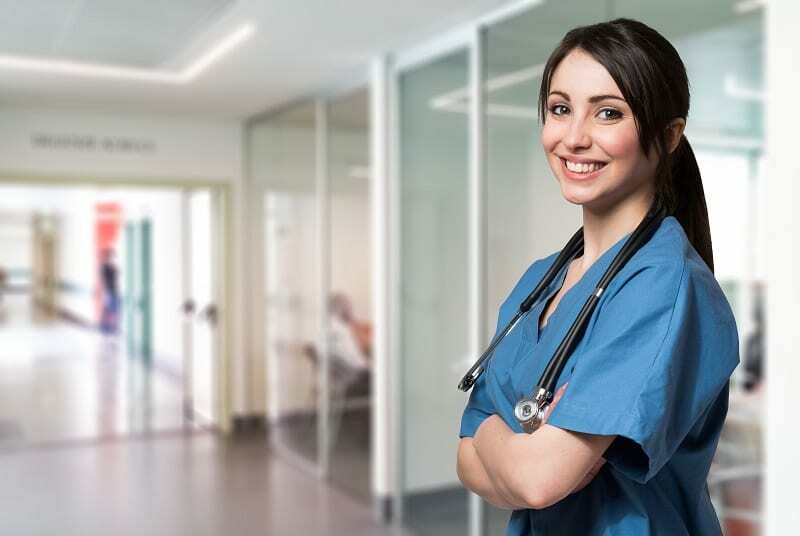 By Project Heartbeat|2019-04-03T00:05:28-07:00April 3rd, 2019|Education|Comments Off on What Kind of CNA Classes Can I Take? 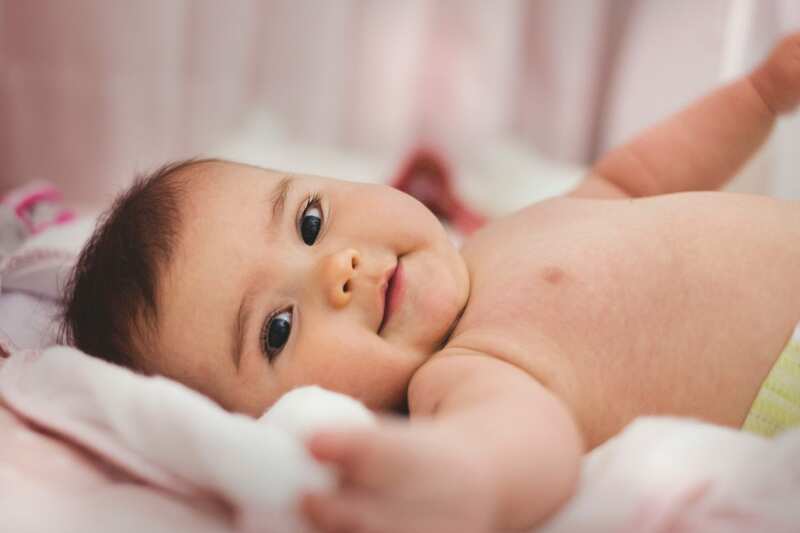 What Is Pediatric Advanced Life Support? 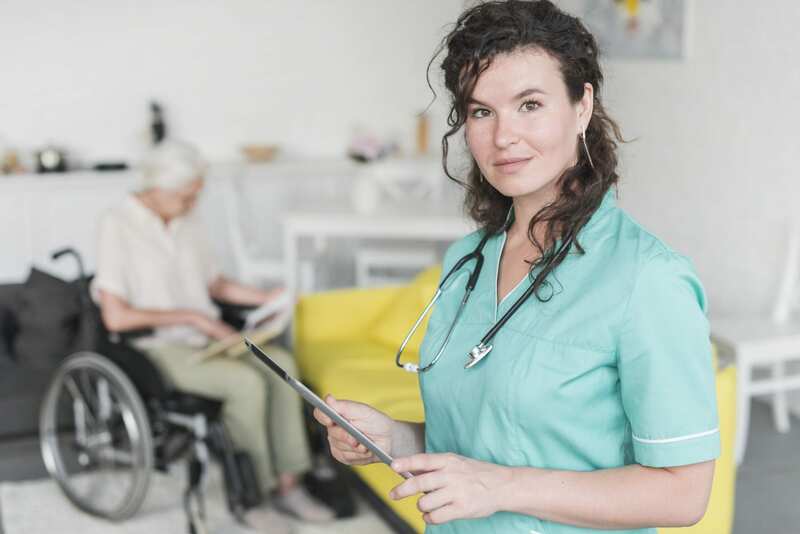 By Project Heartbeat|2019-03-15T07:52:48-07:00March 15th, 2019|Advanced Nursing, Education|Comments Off on What Is Pediatric Advanced Life Support? 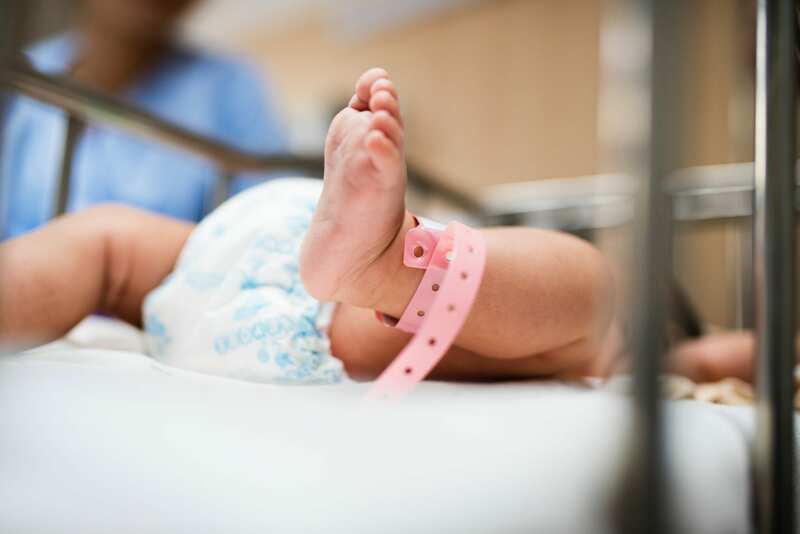 Who Can Benefit from a Neonatal Resuscitation Program? 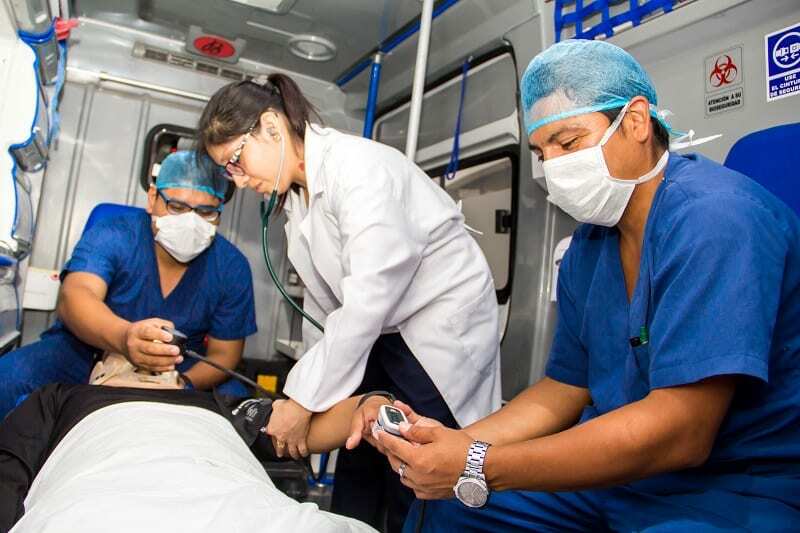 By Project Heartbeat|2019-03-12T20:07:35-07:00March 13th, 2019|Advanced Nursing, Education|Comments Off on Who Can Benefit from a Neonatal Resuscitation Program? 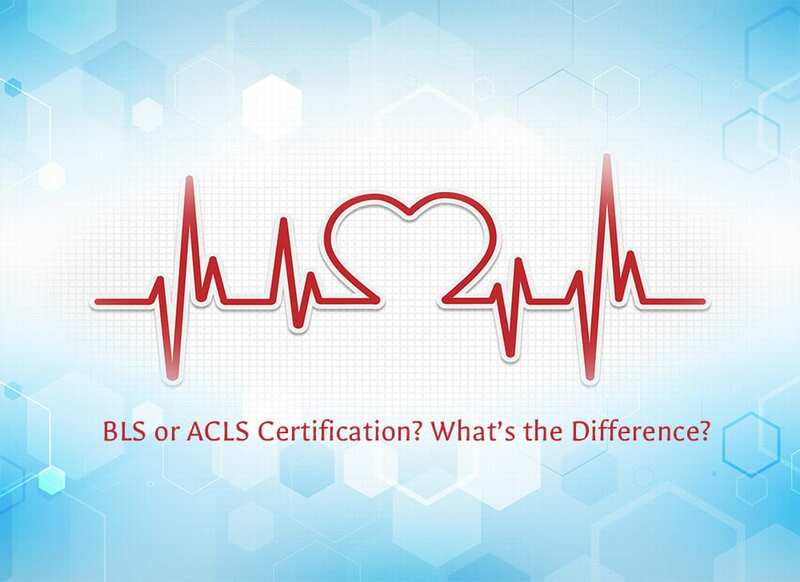 What’s the Difference Between ACLS and BLS Certification? 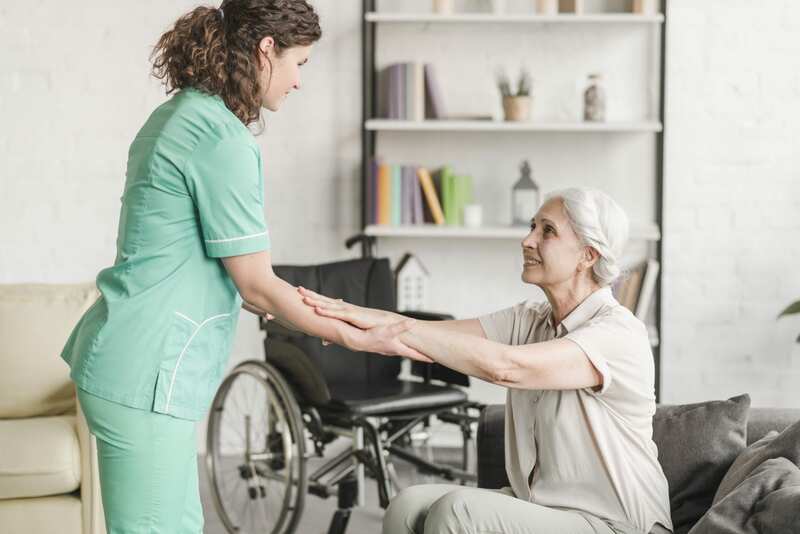 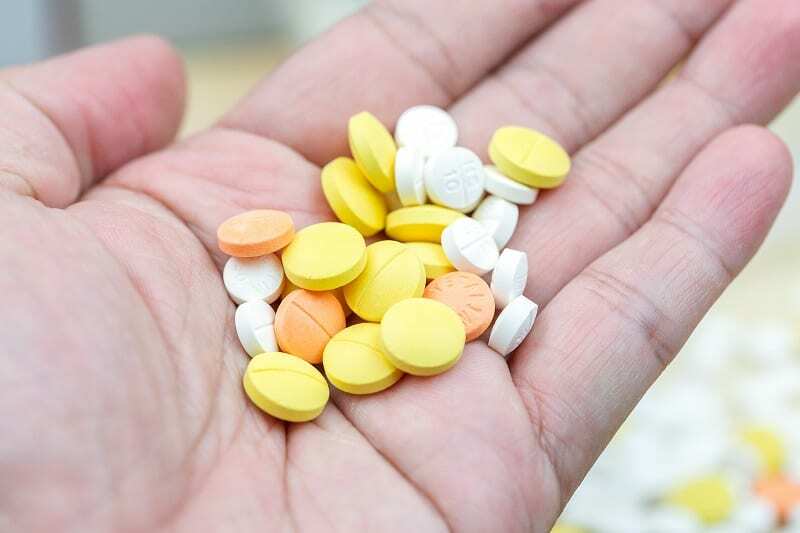 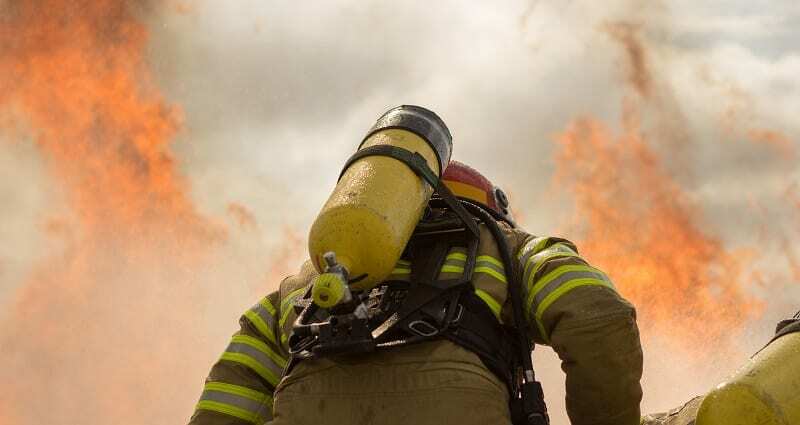 By Project Heartbeat|2019-03-08T10:02:19-07:00March 8th, 2019|ACLS, Basic Life Support, Education|Comments Off on What’s the Difference Between ACLS and BLS Certification?